Intelligent air pressure control, security design for the flow which is too high or too low, and reduce operational mistakes. 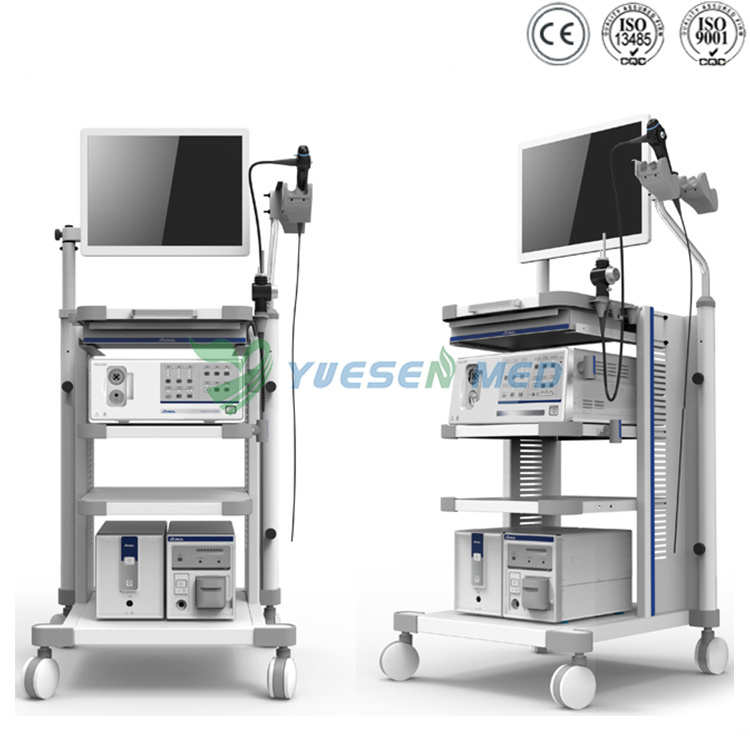 Compact and portable design, easy to install to the endoscopic trolley. Available in the main body of the endoscopy system, and just need to change the connector. 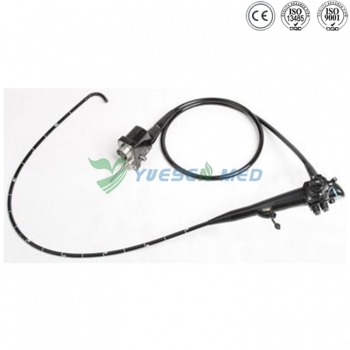 ·Compatible with major endoscope brands without another adapter. Small, lightweight and can be installed in the trolley directly. Easy to use. Step on the foot switch or press the remote button, to provide powerful irrigation through the special water pipe. Automatically stop working after opening for 20 secs or 20 secs continuous water supply, to ensure safety. Adjustable flow. The flow can go up to 450ml/min. Flow setting display and automatic setting memory. · Lastest cantilever design, easy for loading and unloading, robust,durable and space saving. 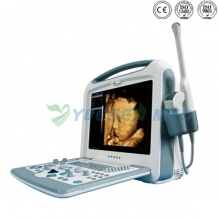 · Compatible with major endoscope brands for leakage testing. · Find the pinhole leaks early, and reduce the failure rate greatly. · Dual-mode, automatic or manual. 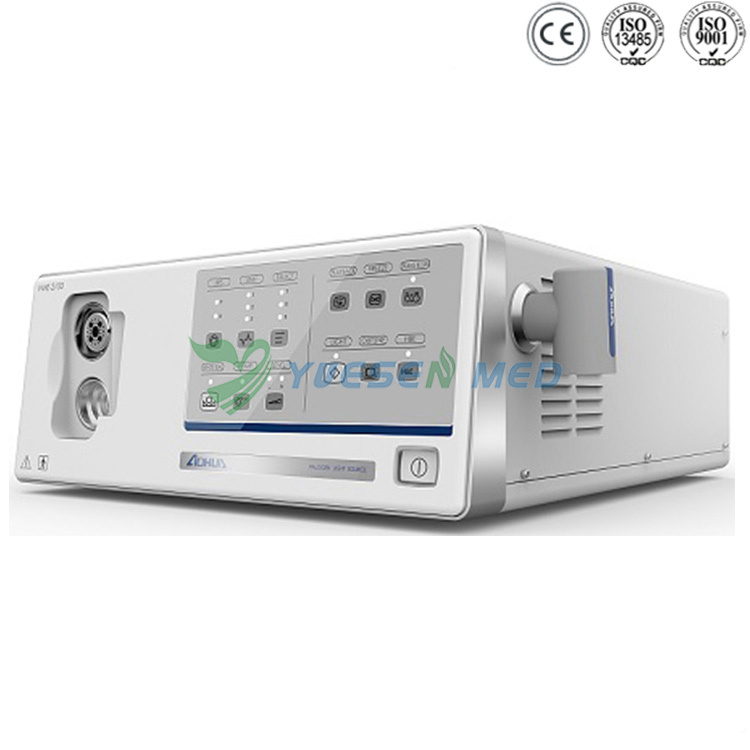 Ultrasonic Cleaning and Pressure Cleaning Remove pollutants for all parts by ultrasonic cleaning, then residual pollutants can be removed by high pressure cleaning thoroughly without any damage to the endoscopes. Strong compressive structure makes the product more stable and durable. 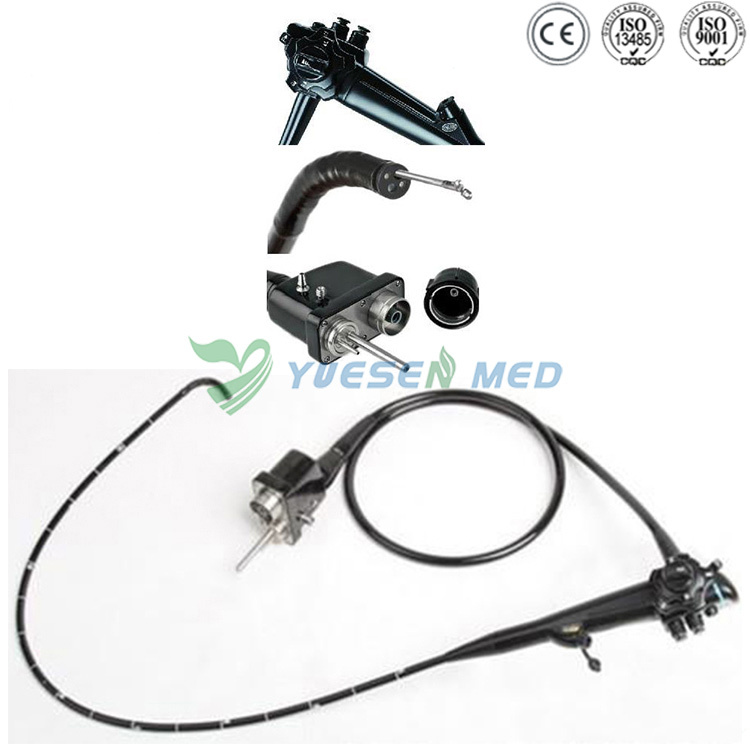 ?Designed for endoscopy room, equipped with special monitor hanging arm and endoscopic stent, and can adjust the angle easily. Anodic oxidation technology for the panel, wear resistance and more beautiful. Convenient assembly, moving smoothly and easy to transport. 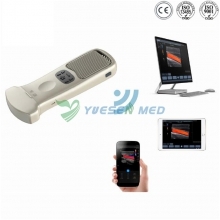 Car panel height is adjustable, meet different height and different habits of the medical staff to use. With the improved design of band brake wheel, with functions of high mechanical strength, shock absorption, mute, etc, make the instrument more stable in the process of moving. Improved design and steel reinforced base, makes the trolley in the excellent stability.